Pick your words wisely! 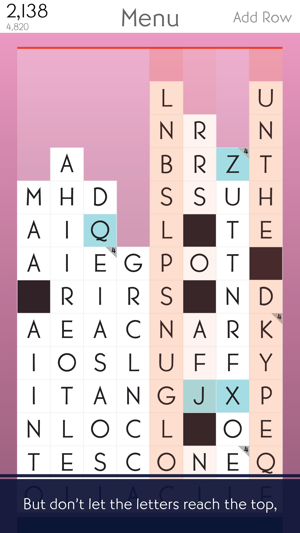 As you work, more tiles rise from the bottom of the screen, and it'll take all of your lexicological wits, and tactical know-how to keep them down. If any of the letters make it to the top row, it's game over. - TOWER MODE : No pressure here. 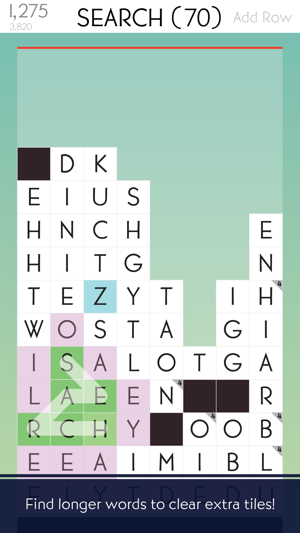 Try and get the highest score possible out of 140 tiles, eliminating small words to set up 7- and 8-letter blockbusters! 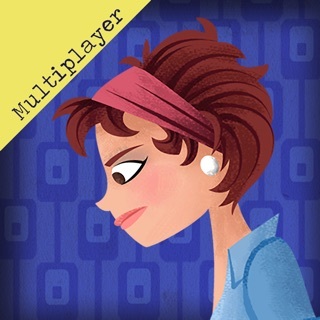 - DAILY TOWER MODE : Stack up against other players on identical towers that change daily! 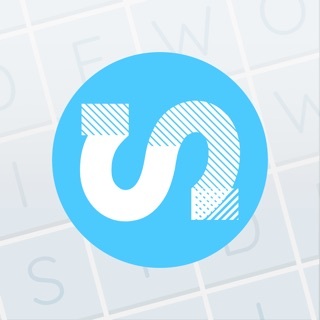 - ZEN MODE : Puzzle mode without any length requirements. - [Bonus!] SUPER TOWER MODE : (iPad Pro only) Try and get the highest score possible out of 432 tiles, eliminating small words to set up 7- and 8-letter blockbusters! 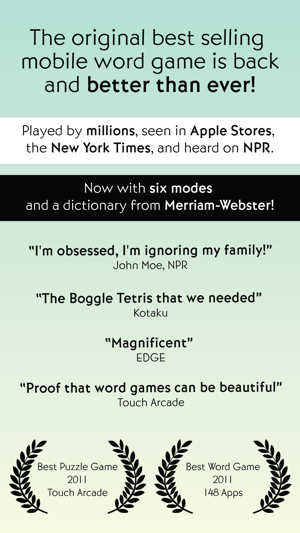 GAME CENTER leader boards and achievements, for each mode, and highest scoring word! Shortly after booting up the game (approximately when the Game Center notification vanishes), SpellTower will freeze consistently if my device is able to establish an internet connection. Strangely, this only appears to be an issue during that exact point in time: disconnecting from the internet until the Game Center banner passes, and reconnecting immediately after, does not lead to a freeze. Because it is so easily surpassable, this bug does not make the game unplayable; however, I see how it can be a source of frustration to others, and it is a minor inconvenience to me as well. I adore the game otherwise, though. I play this game in tower mode every day. Sometimes I play with a goal of clearing the board. Other times, I just want to make the longest word possible. 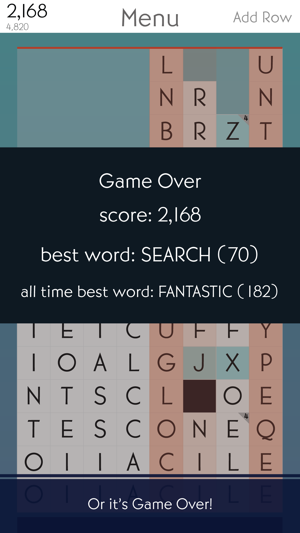 So far, my best single word has been “juxtaposition” for 2288 points. 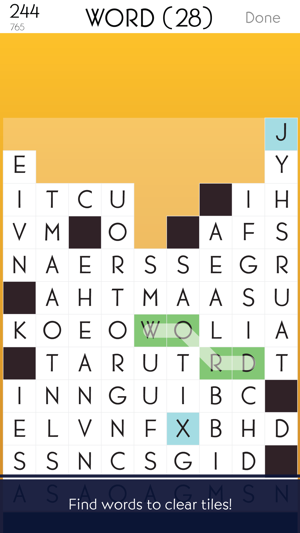 My second best word was “quintessential” and I wish I could see the score for that one. My one suggestion for enhancement would be to see scores for the top three words (instead of just one). I’m trying to stay loyal, but you’re making it hard! I’ve been playing this game almost daily for years, but ever since the introduction of the daily tower with the latest update, this thing crashes on launch multiple times— EVERY TIME— before it works. I don’t know if adding the daily tower was biting off more than they could chew, but I’m getting ready to dump this app. I don’t want to, but this is supposed to relieve stress, not add to it! I’ll go back to 5 stars if and when they work the kinks out. Hopefully sooner, rather than later.